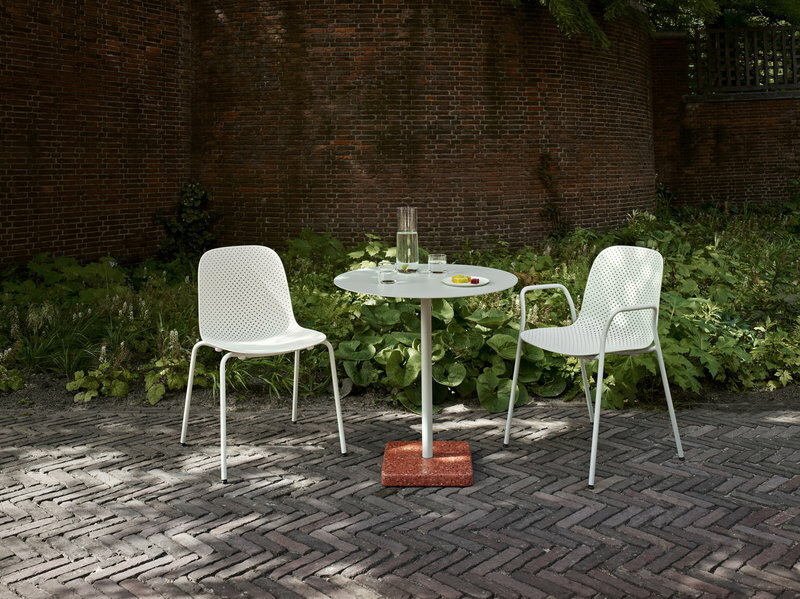 Hay’s 13Eighty, designed by the Dutch duo Scholten & Baijings, is a lightweight and durable chair especially for outdoor use. 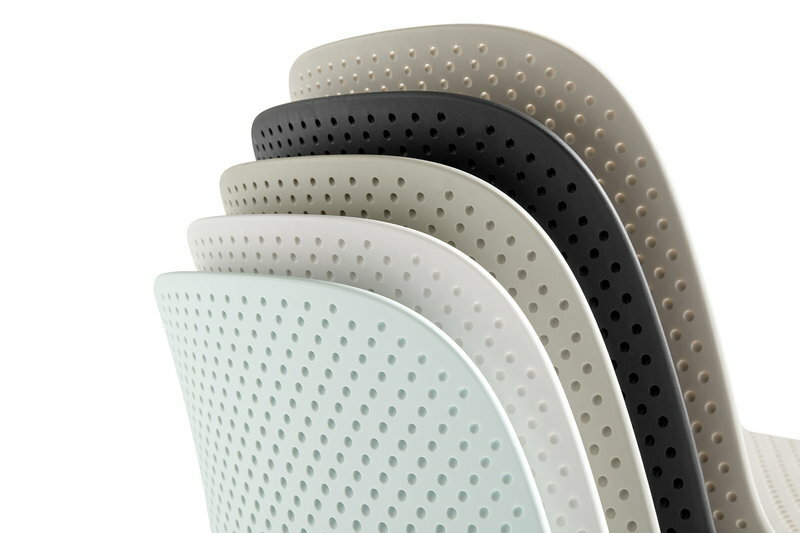 13Eighty chair consists of a powder coated steel frame and perforated polypropylene seat, which has both an aesthetic and functional quality – the small perforations add lightness and playfulness to the chair’s visual expression, and also let the rainwater drain off the seat. 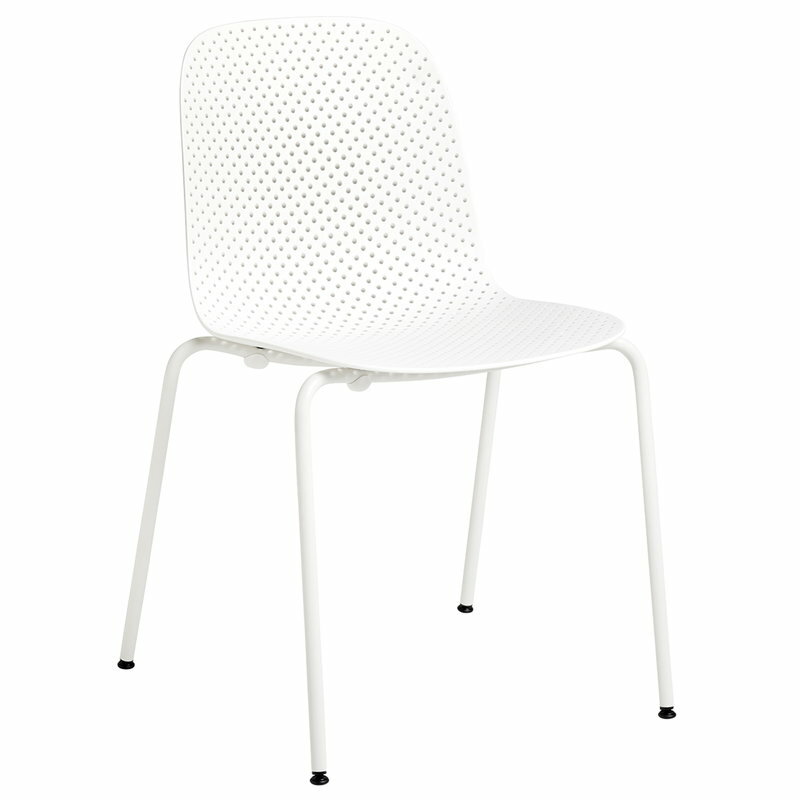 13Eighty makes an attractive garden chair, and its light and simplistic shape is perfect for compact balconies and terraces as well. 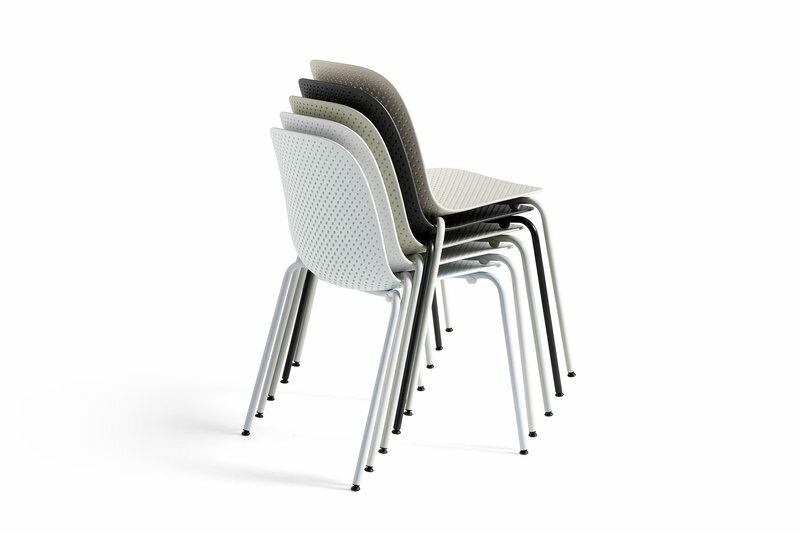 The stackable chairs are easy to store in a small space when needed. 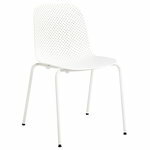 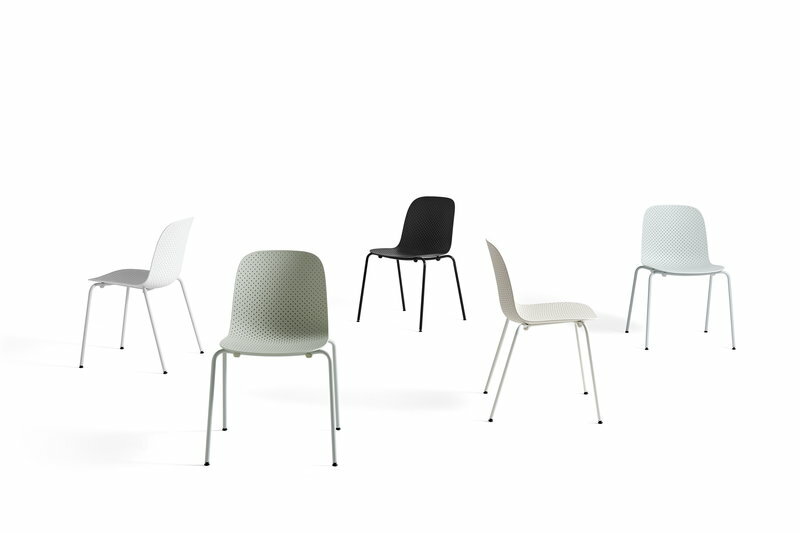 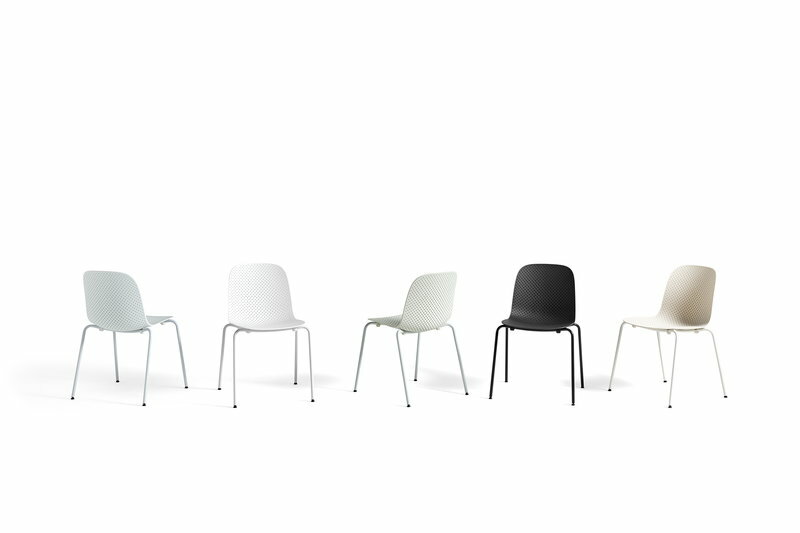 13Eighty chair is available in several stylish finishes, with or without armrests.